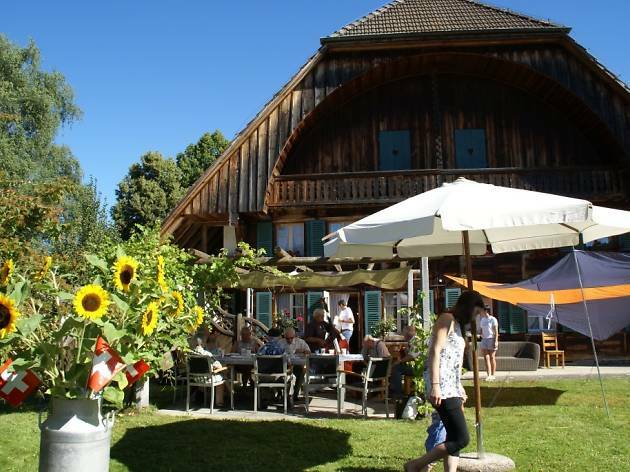 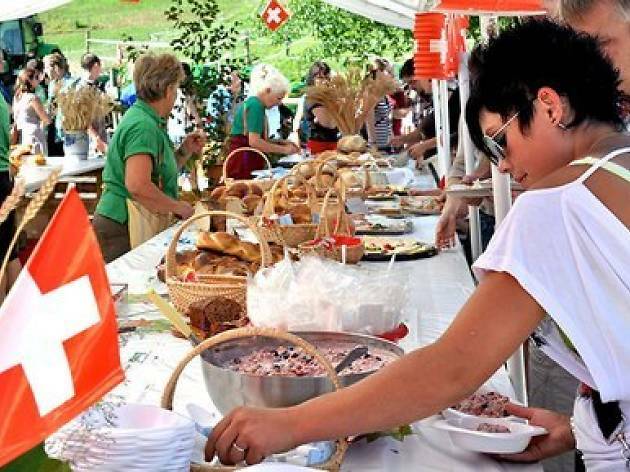 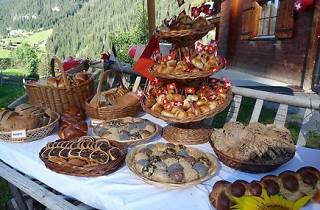 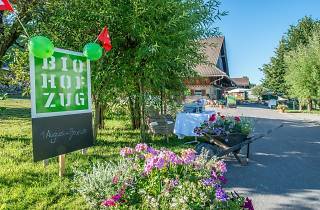 It's a Swiss tradition to have brunch on a family-run farm for Swiss National Day on August 1. 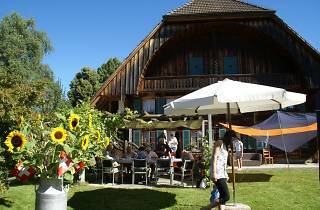 There's hundreds of farms to choose from in all regions of Switzerland. 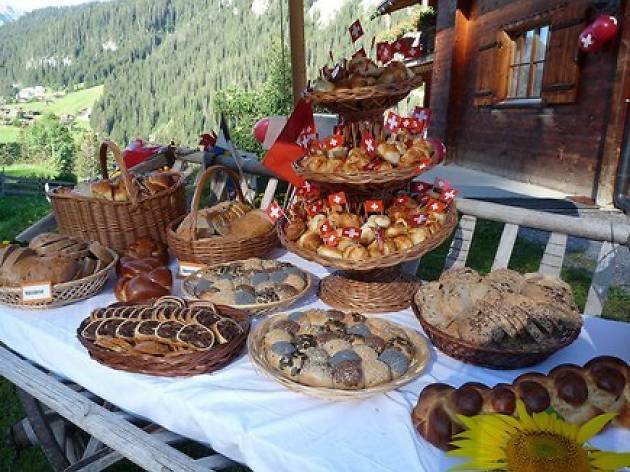 Wherever you go, you can expect a delicious smorgasbord-style spread of typical Swiss brunch foods - bread, jam, cold meats, eggs, cheese, fruit and honey - as well as regional and home-made specialities. 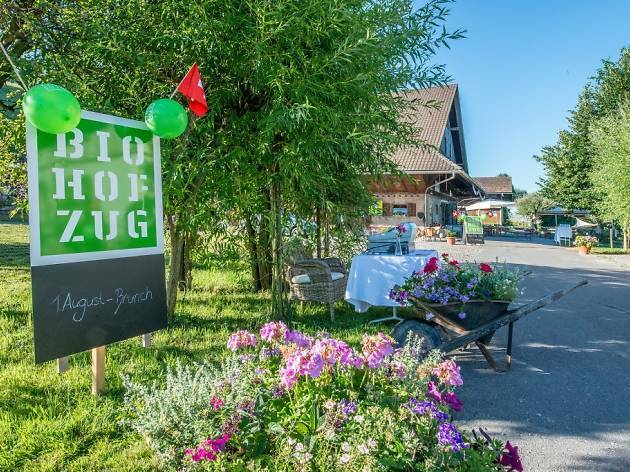 Because it's such a popular event, you'll need to book in advance. 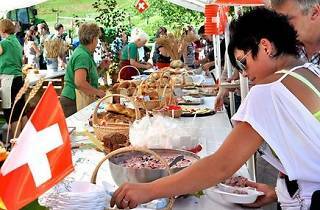 Check the event website for a farm brunch in your area.